Looking for a USED KVD-3660? 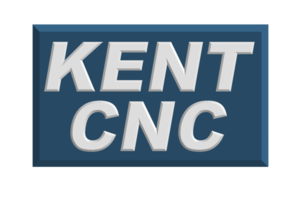 Established in 1979, Kent Industrial USA has a long history in the machine tools industry. 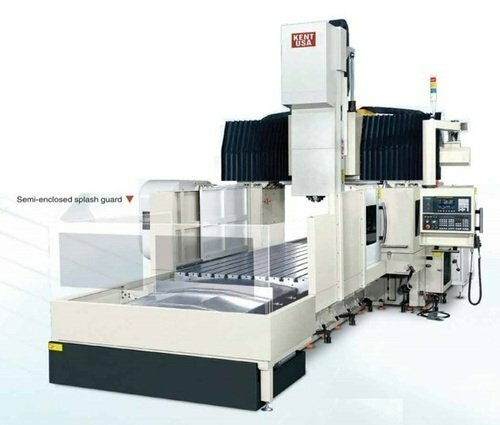 From our surface grinders roots to the latest range of CNC equipments in grinding, milling, turning, and wire-cut EDM, we continue to offer quality machinery at competitive prices with superior service and support to our customers.